The Ithaca College women’s crew team is hoping to win a national championship this season after falling to Bates College in 2018. The Ithaca College crew teams squared off for the Cayuga Duals meet that took place on March 31 at the Cayuga Inlet. 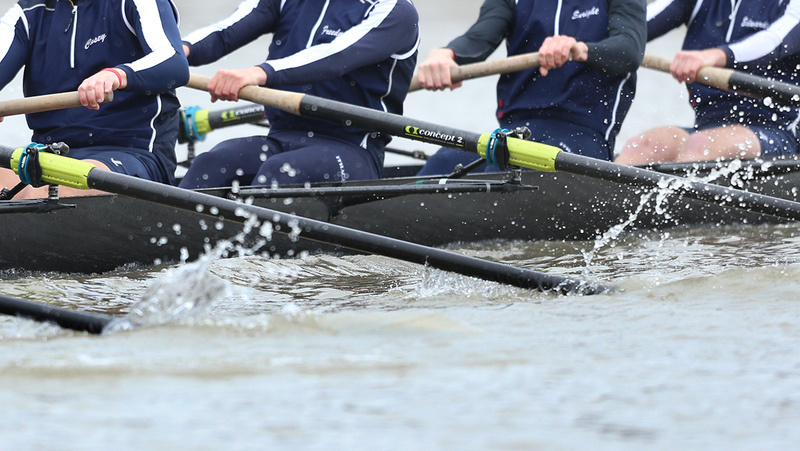 The Ithaca College women’s crew team will look to their senior class for leadership as they venture into their 2018 spring season. 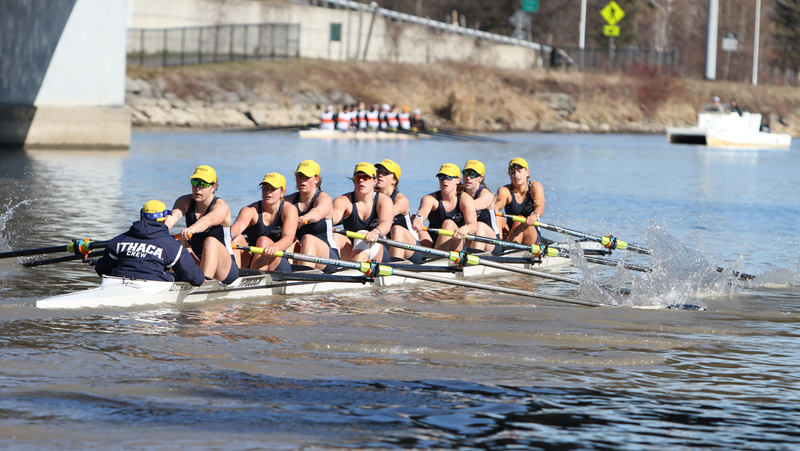 The women’s crew team hopes their change in mindset helps achieve its goal of qualifying for the national championships.